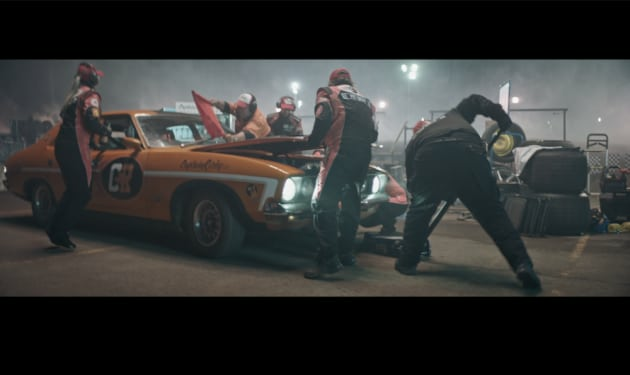 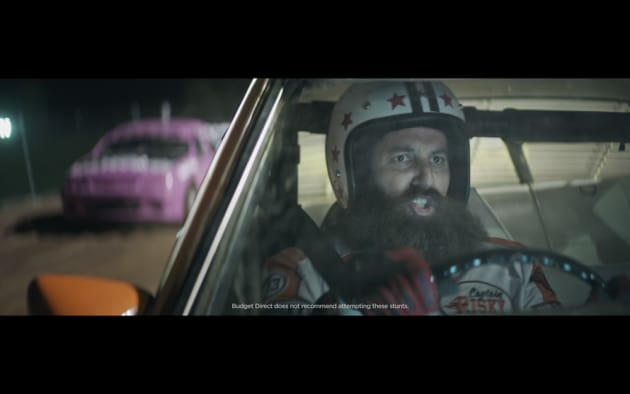 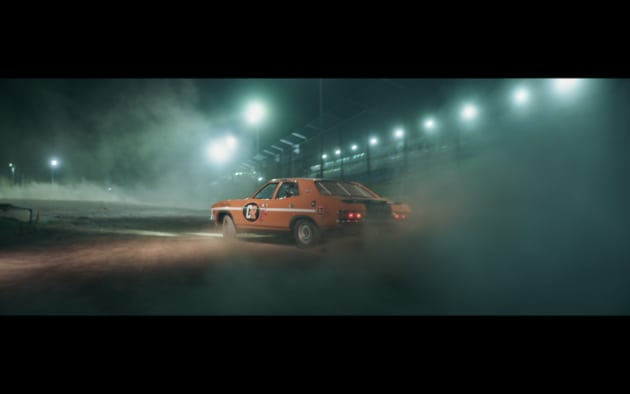 The 'pit stop' ad is the latest installment from 303MullenLowe to demonstrate what can go wrong if you’re not a Budget Direct customer. 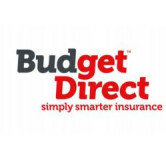 The story arc shows the “depth and quality” of customer service Budget Direct offers its insurance customers, such as lifetime guarantees on car repairs. 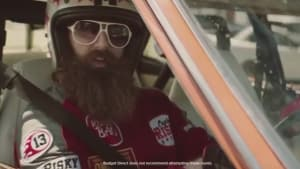 Captain Risky, however, has none of those benefits. 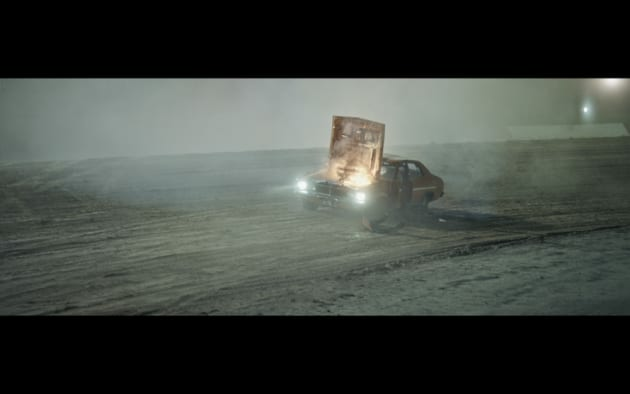 The ad airs on TV for the first time on Sunday 4 September, with cinema, digital and social activity to follow.